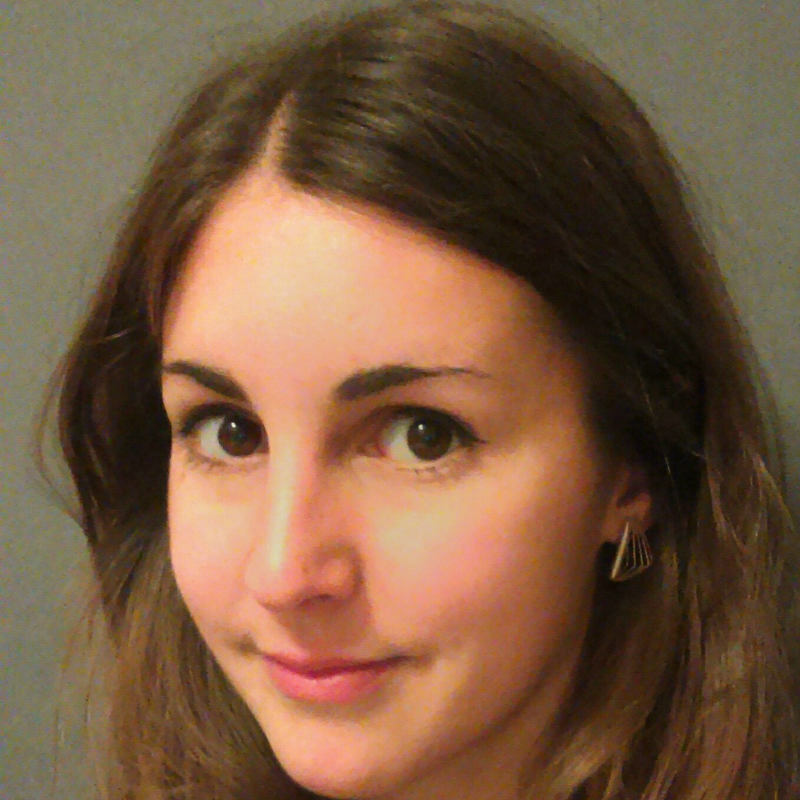 Christine Batchelor is currently the Rosalind Franklin Research Fellow at Newnham College. Christine studied Geography at the University of Cambridge (BA 2009), where she developed initial interests in glaciers and ice sheets. Christine’s MPhil and PhD research at the Scott Polar Research Institute, University of Cambridge (MPhil 2010, PhD 2014) focused on using marine geophysical and geological data collected from formerly-glaciated continental margins to reconstruct the dynamics of former ice streams (fast-flowing regions of ice within an ice sheet).